The impact of content marketing is continuously growing for both business to business and business to consumer marketing efforts. In 2014, companies who prided themselves on effective content marketing used 32% of their marketing budgets for online marketing. In 2017, companies realizing the most success with their content marketing tactics have stretched that figure to 38%. At the other end of the spectrum, firms who did not think content marketing worked for them spent only 10% of their overall marketing budgets on content marketing in 2014. Yet despite the fact that they did not think content marketing worked for them, they still increased their content marketing budget shares by 40% in in 2016, in order to stay competitive, accounting for 50% of their overall marketing budgets. As marketing practitioners, we know that companies who invest in content marketing regularly reach their goals. keep up with the latest important updates in your industry. Technology leads the way. Brands that fail to incorporate a high-tech, up-to-date approach will be left by the wayside. There are several trends on the horizon that you should be aware of in order to stay ahead of the curve, paying attention to creating highly impactful content and precisely promoting it. 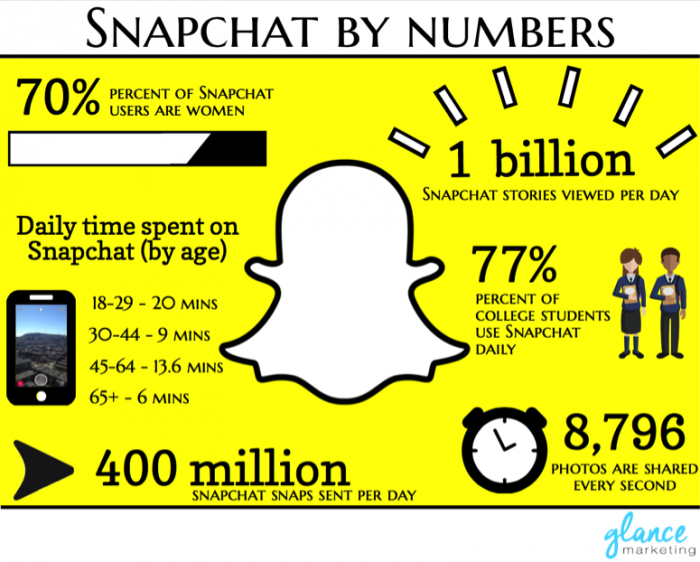 In today’s market the majority of users find out about brands through shared content on social media. For that reason, companies should take a step back to rethink their online presence. A fascinating landing page engages viewers from the first click. Immersive video experiences draw hundreds of new visitors. Hennessy has got the homepage nailed. The famous eau de vie producer takes its site’s visitors through the entire process of grape planting, juicing, brewing and maturation, then all the way to tasting and blending. The brand’s approach unravels via a truly enchanting digital performance. San Francisco, California, USA through an Augmented Reality Headset. AR and VR change the way people perceive the world, environment and time. Since Youtube has already mastered “buy” buttons within its videos, why can’t Virtual Reality do the same? The future is in Wandering VR. It is forecasted that being able to walk around and shop from the comfort of home, with hand a controller to add items to a virtual shopping cart, is going to become a reality in the foreseeable future. Samsung is setting the pace with engaging homepage VR. 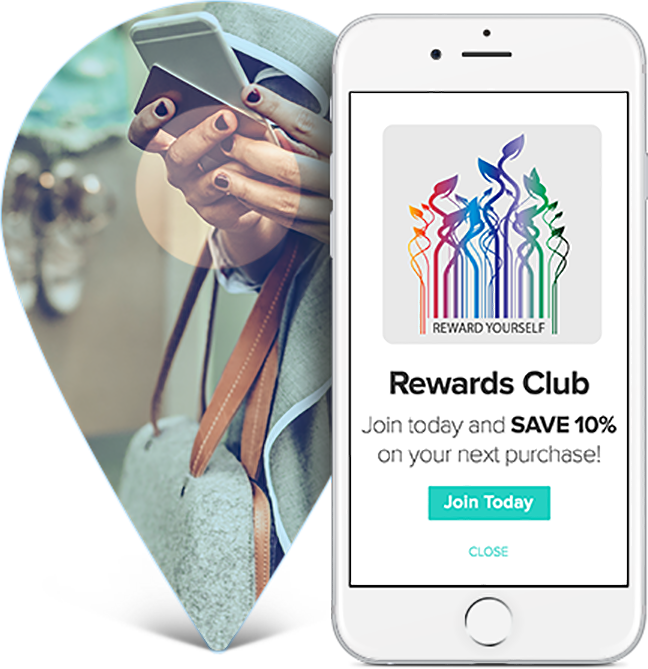 Location-based advertising takes pop-up ads a step further by providing banners based on where the user is located at that moment, often including an offer. With all the futuristic technology popping up everywhere, no one can say for sure where we’re headed. 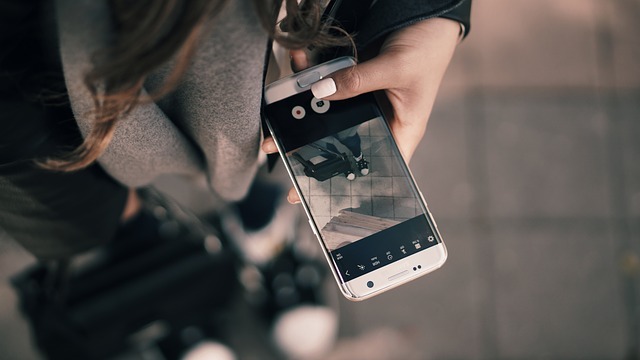 Imagine technology that allows users to experience augmented reality, building on the user’s location, but with different weather. What if your device could accurately forecast weather changes and suggest places to go? An interesting micro-site was launched by Sony in Autumn 2015. 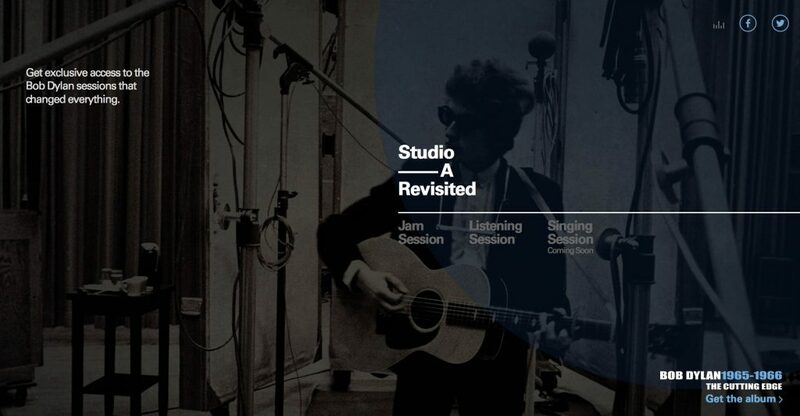 Bob Dylan fans can enjoy the experience of creating their own remix of the famous artist’s tracks, listen to unfinished songs, and even enjoy some Bob Dylan karaoke! Back in 2015, research and advisory company Gartner published a statistic which shook the marketing world: By 2018, companies that have “fully invested in all types of personalization” will outsell companies that have not. Native is a fancy name for subtle adverts that are hidden within a text piece or a directory. The ad is theme-connected with on-page content, very likely personalized, and thus does not disrupt VX. Statistics show that over 60% of internet traffic comes from mobile devices. Knowing that, you should ask yourself how well your company is communicating with your web users. Is your site’s content mobile-friendly? Almost any Internet-based business needs an App. Mobile devices are dominating the Internet, and Google tracks the demand for mobile-oriented content that is well written, concise and easy to view, resulting in effective UX and higher conversion rates. Concise content is loved for a couple of reasons. First of all, studies on web use have shown that humans have an attention span of about eight seconds. Secondly, short content quickly buffers to play on any mobile device. The University of Hannover studied web statistics and found that 50% of Internet surfers stay on a webpage for less than 10 seconds. Make your content concise, persuasive and smart. be real, people love it! Here is a brilliant infographic ( picture courtesy of Glance Marketing) showing us how short content platforms are upping their traffic game. To increase your ROI, consider building influencer relationships, rather than spending big dollars on promo campaigns and paid advertisements. Consumers are more likely to trust a friend’s recommendation about a product than to trust the brand itself. Think of influencers as a friendship link that connects you with customers. Take a look at Urban Decay Cosmetics. showing off their new collection with a team of Youtube Makeup influencers. This tip runs a close second to Influencer marketing. Strong influence builds awareness that leads to action. Build a community around your brand. Make people love it, get them involved in a fundraising program, work for a good cause. 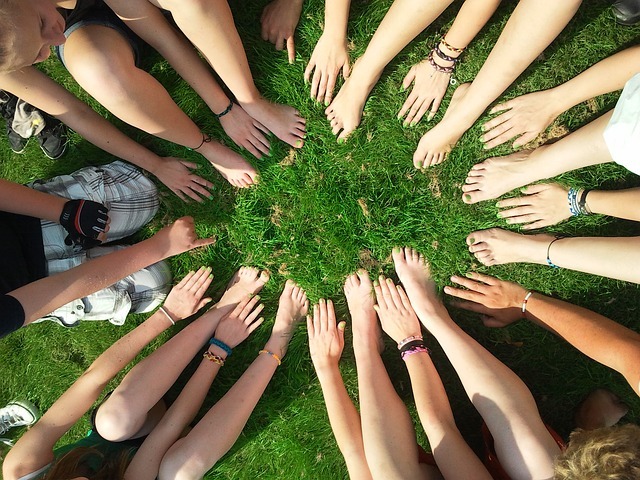 Community-building will improve your overall brand image. 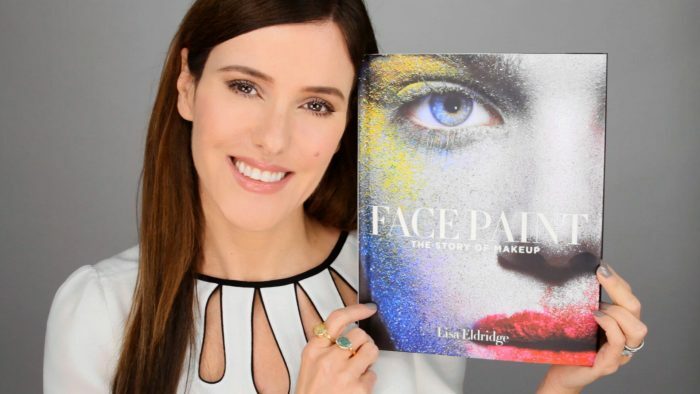 Lisa Eldridge, a renowned British celebrity makeup artist, has created a community of over a million people from around the world who share the same values and interests. Having started at Vogue magazine, she created a Youtube channel that teaches people beauty philosophy, skincare and makeup techniques. The sense of belonging and emotional connection that a community provides is unique, and people will engage in it, especially when it is well presented and enjoyable. Every product Lisa drops on her channel is linked to an affiliate. Every product. Lisa Eldridge serves as a good example of how educating users can help pave the way to your brand’s success. 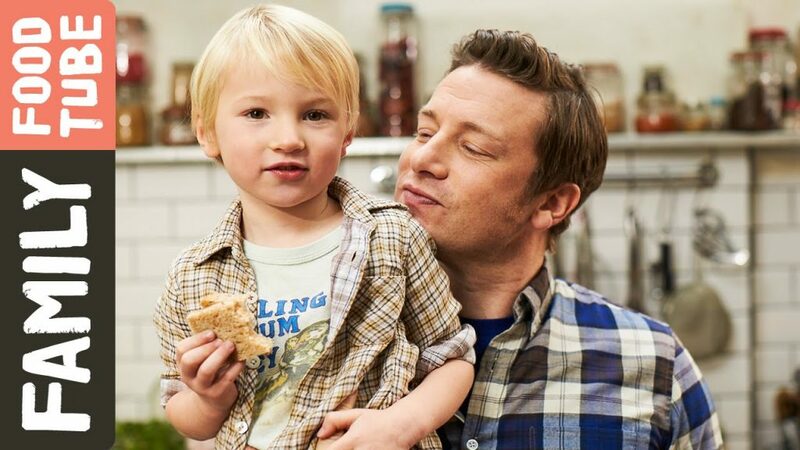 Take a look at Jamie Oliver’s brand strategy. This is where conversions live. There is not a single content marketing platform that Jamie’s brand has not used. Facebook, Snapchat, Instagram, Twitter, Printed Books, you name it. Look at how well he is rocking Youtube! He encourages all of his friends and family members to participate. Everyone knows he takes care of homeless teenagers, educating them for their future. He also creates and promotes petitions to governmental authorities to decrease the junk food influx. We give him five stars out of five! Artificial Intelligence is streamlining to an analytical ability upgrade. Search engine spiders and bots are getting smarter each day. Very soon they will be able to distinguish quality content that is useful to users. Not just “unique,” but truly useful. Big data metrics gather every little bit of information on the user’s location, preferences, likes and dislikes, age, and marital status. Remember, “gray traffic” from online chats can be also measured to a degree. Implementing information sourced directly from your customer base is pure gold in content marketing, and it is a savvy strategic investment for any Internet based company. 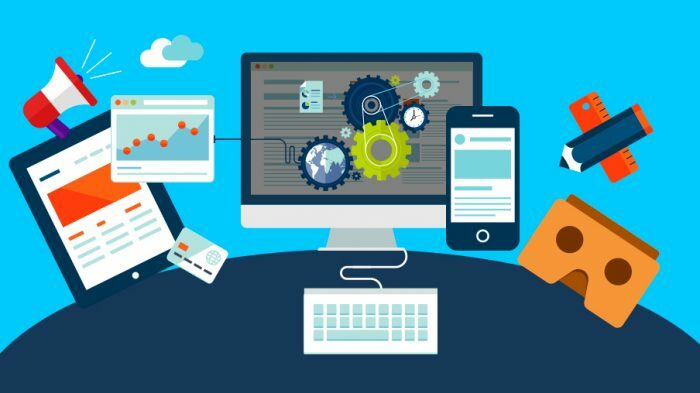 There is clearly an ongoing global trend toward refinement of Internet marketing techniques. Performance-based metrics (sign-ups, downloads, purchases) will replace views and clicks in 2018. All of these marketing trends will shape the future of search results, which will be delivered at the right time, rather than being shuffled into the right places. This strategy for success is going to demand larger budgets and highly professional staff. In the months to come, Internet-based companies should consider these trends to seek topical advertising and promotion placements that provide the best possible results.